Huawei has added another smartphone to the P30 Series which is available for just over £300 and offers some of the flagship features seen in the more expensive P30/P30 Pro. 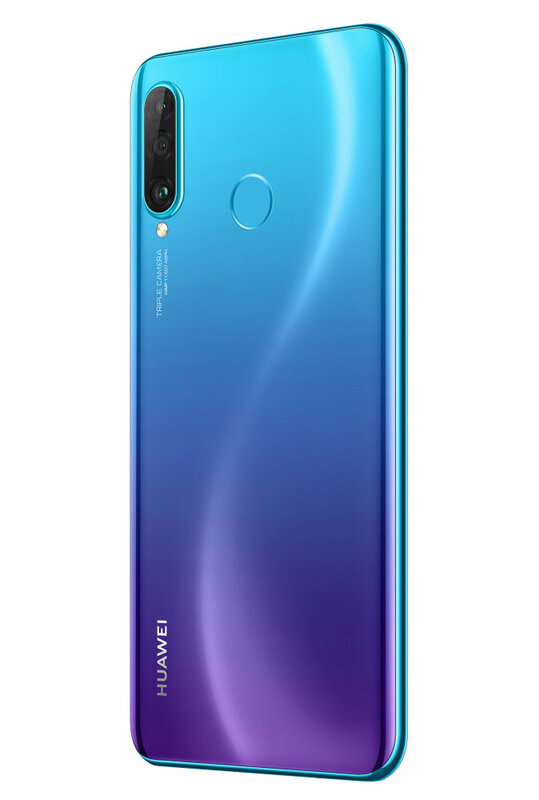 The Huawei P30 Lite has a 48MP (f/1.8) Wide Angle lens, an 8MP Ultra-Wide Angle lens (f/2.4) and a 2MP dedicated bokeh lens on the rear while selfies are captured with a 32MP f/2.0 camera. AI modes such as Handheld Super Night Mode and a dedicated portrait mode are built in and video is captured at 1080p. 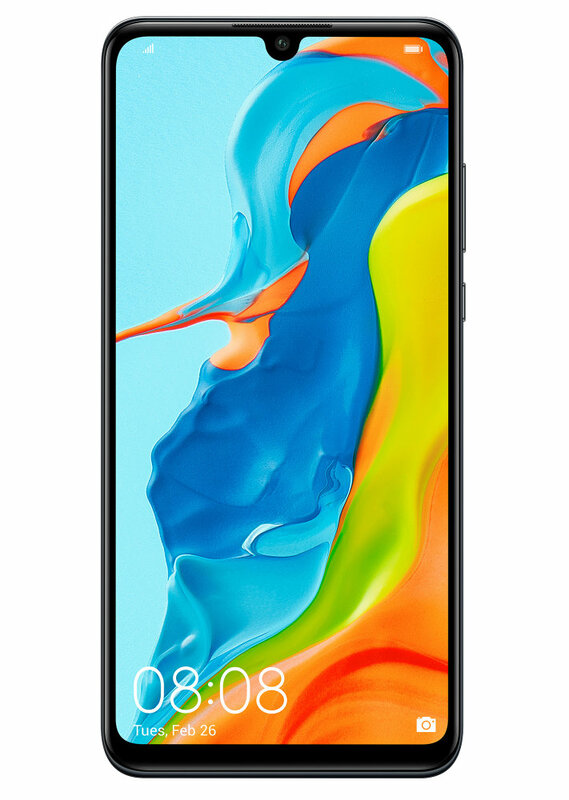 A dewdrop notch houses the front-facing camera which takes up a tiny bit of room on the 6.15inch screen (2312x1080, 19.3:9) and a decent 3340mAH battery is built-in. 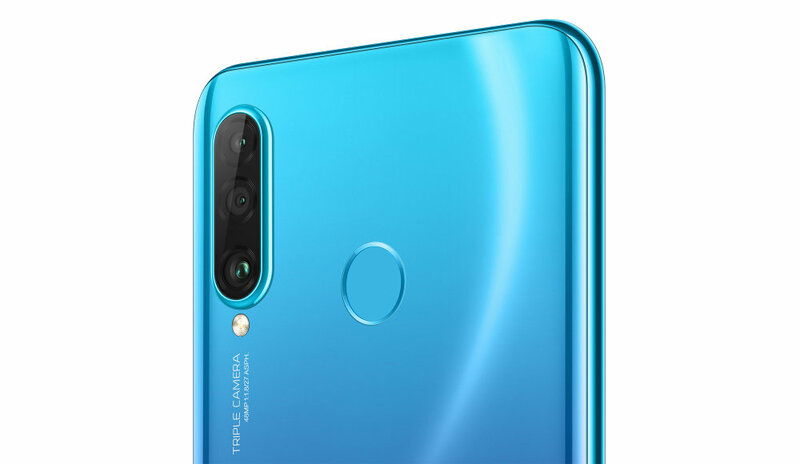 The HUAWEI P30 lite is available in three colour variants: Peacock Blue, Pearl White and Midnight Black for £329 (4GB RAM/128GB ROM). You'll be able to get your hands on one from 10 May 2019. Rear Camera: Tri-lens camera: 48MP (Wide Angle Lens, f/1.8 aperture) + 8MP (Ultra Wide Angle Lens) + 2MP (Bokeh Lens), supports autofocus. Front Camera: 32 MP, f/2.0 aperture, supports fixed focal length. Read our review of the P30 Pro.